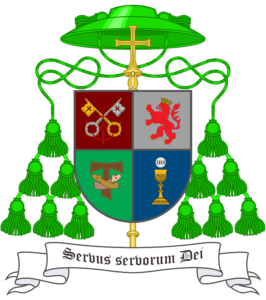 On April 14, 2012, Bishop Godsey was officially installed as the Bishop Ordinary of the Diocese of St Maximilian Kolbe. In addition, he is also the Director of the Office of Communications and Media Relations. On June 5, 2012, Bishop Godsey was received into the Order of Corporate Reunion as the Vicar of North Augusta, South Carolina. 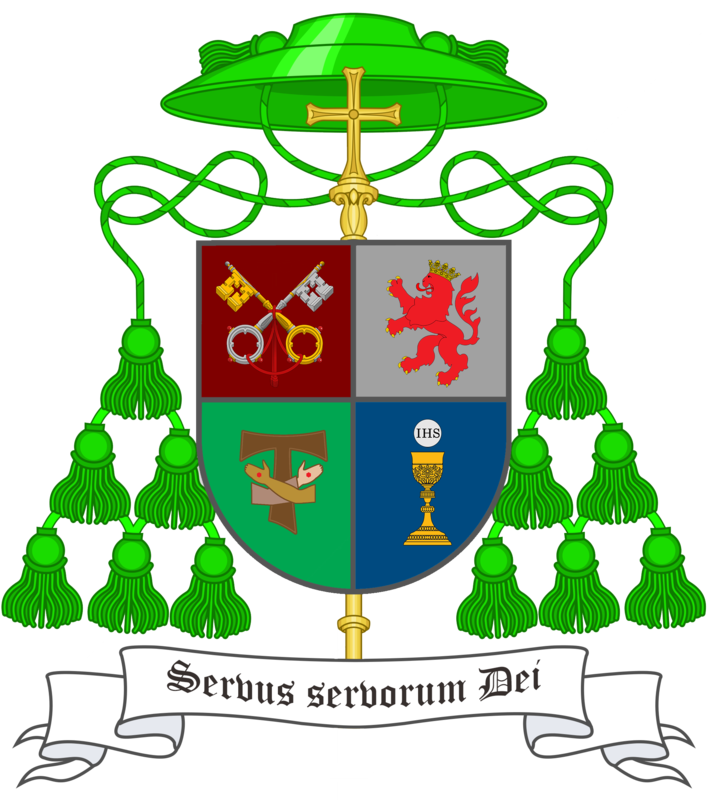 On May 23, 2015, Bishop Godsey was elected as the second Presiding Bishop of the International Old Catholic Churches. He succeeds The Right Rev. 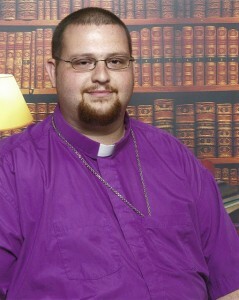 Aaron Edmund Cass, FESC, OCR who was the first Presiding Bishop of the IOCC.